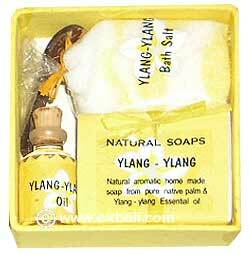 Including Incense sticks cones and coils. 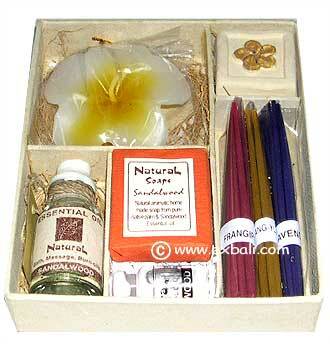 essential oils, scented candles, Bali incense holders, natural scented soaps and bath salts. 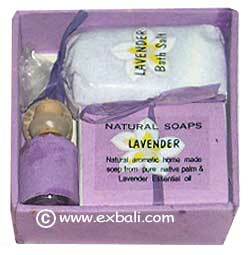 natural scented soaps and bath salts.